Timber Harvesting’s March/April issue spotlights Montana’s Tough-Go Logging, which is making a go of forest stewardship work in small timber on national forest lands. The company, owned by James and Jennie Stupack, has been successful since 2003, and their equipment mix includes a Log Max 7000 processor mated to a CAT 320. 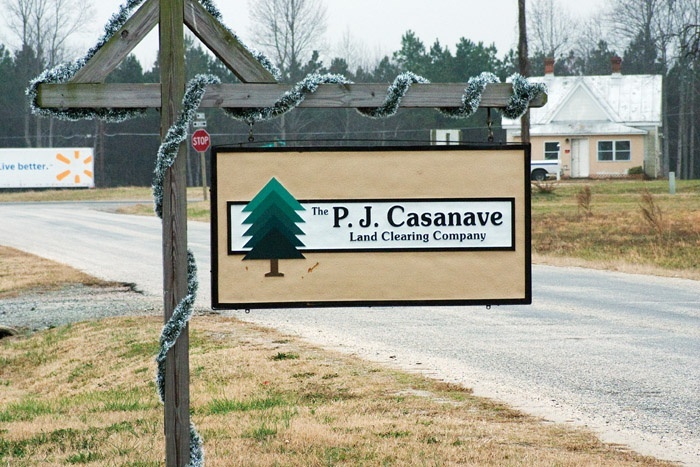 Also highlighted are Virginia’s Phil Casanave, who has added fuelwood grinding to his land clearing operations, and The Oliver Stores, which sees a bright spot in the emerging biomass markets. The issue features a product profile of the Tigercat 845C, as well as a Mulcher Roundup, with a snapshot of available carriers, heads and machines-in-one. A special section provides insight on multiple industry issues. In 2007 Tigercat brought back its highly acclaimed 845 mid-sized track-type feller-buncher that was produced from 1995 to 2003. Phil Casanave, 73, is no logger—far from it. He isn’t even strictly in the fuelwood grinding business, but rather the land clearing business. 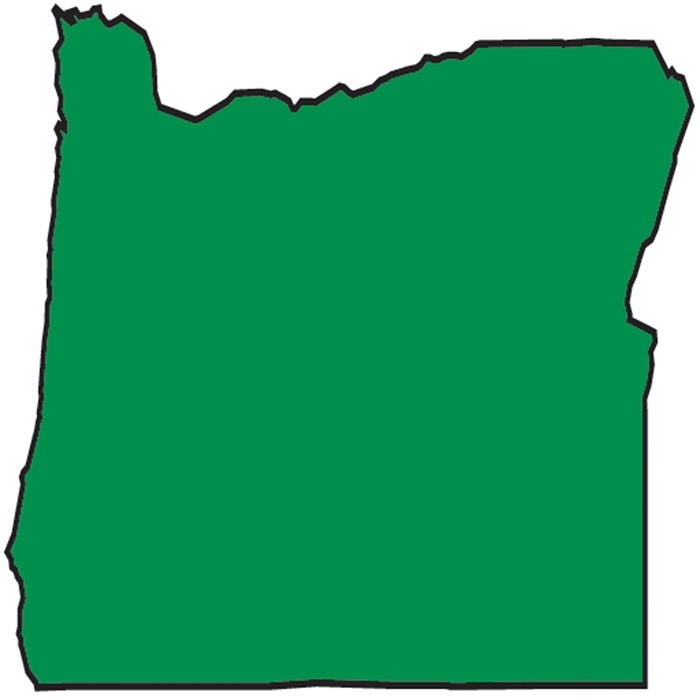 Thousands of loggers made the trip to Eugene in January and February for two major Northwest logging events: the 38th annual Associated Oregon Loggers (AOL) convention in mid January, and the 70th annual Oregon Logging Conference in mid February. In more than six decades of business, The Oliver Stores has weathered many industry cycles, seen logging trends come and go, adapted to a number of manufacturer consolidations and assisted its customers in meeting the ever changing demands of the marketplace. 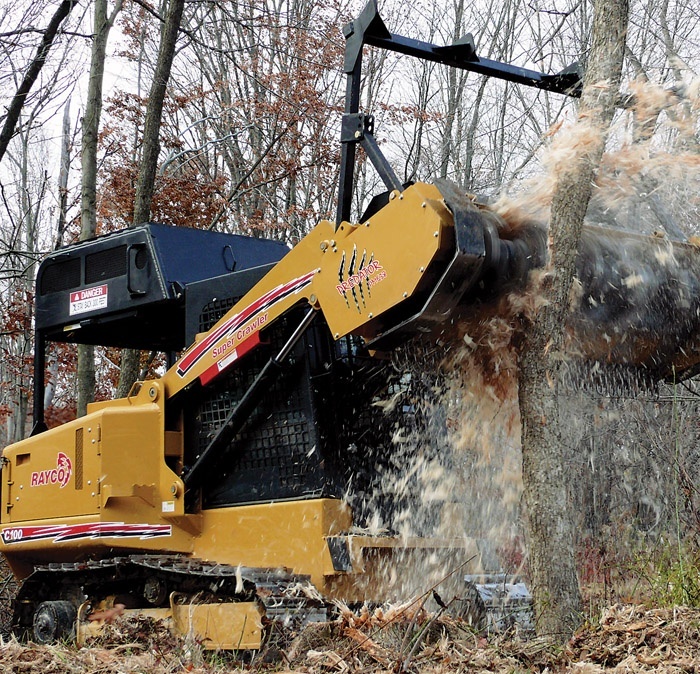 A pioneer in the development of rotary disc mulching (RDM) technology for 15 years, AFE’s excavator attachments are known for their top quality and high performance in the most demanding conditions. From Maine to Minnesota and all across timber country from the Southeast to Northwest, loggers and truckers are concerned about the stiff incline of fuel costs. Prentiss & Carlisle, a large forest management and forest services company headquartered in Bangor, Me., has expanded into Wisconsin after inking a deal with The Forestland Group (TFG) to manage that company’s 100,000 acres in the state. 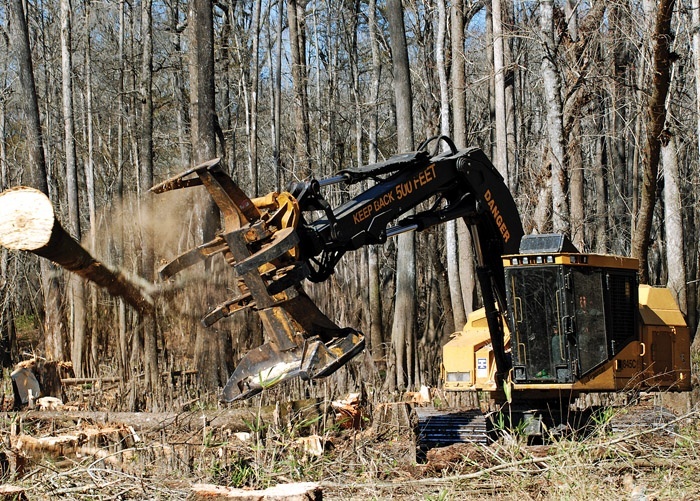 Many logging associations across the nation are seeing changes this year, with some states starting new groups and others undergoing personnel transitions. Tigercat officials recently recognized dealer and individual performance for 2007 in its U.S. retail operations. 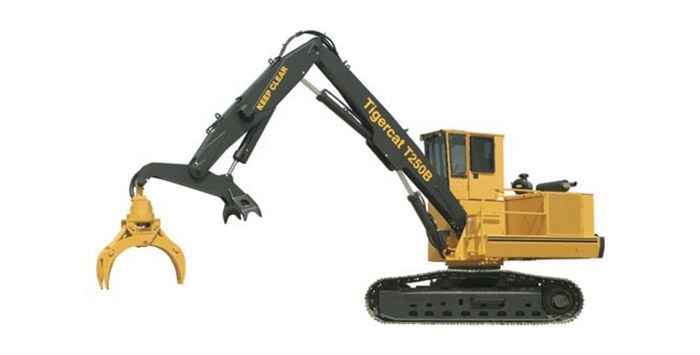 Tigercat offers two track loader models, the T234 and the T250B. Both are powered by the Cummins QSB6.7 Tier III engine. 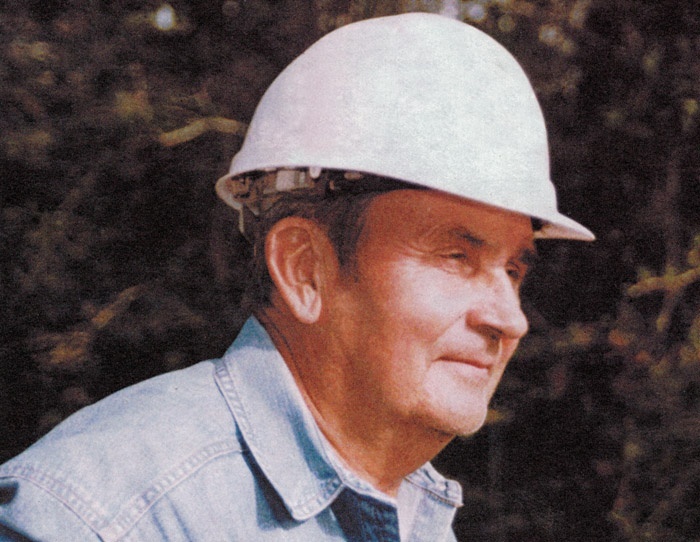 Funeral services were held January 25 in Cleveland, Texas for retired logger and logging mentor James Nutt, 76, who died January 21.